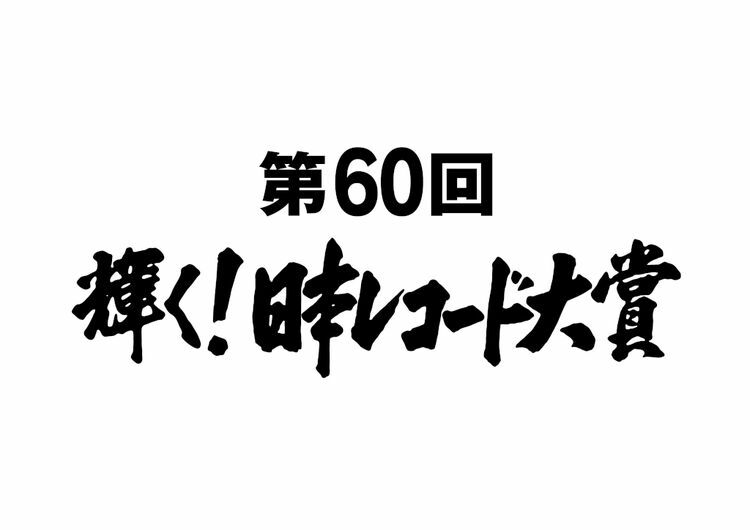 On December 30, the 60th Japan Record Awards were held. Nogizaka46 took home the top prize of the night for the second consecutive year with their song “Synchronicity”, defeating Keyakizaka46, Miyama Hiroshi, TWICE, SEKAI NO OWARI, Hikawa Kiyoshi, AKB48, Daichi Miura, Nishino Kana, and DA PUMP. Tatsumi Yuto took home the award for Best New Artist, besting STU48, Chuning Candy, and BiSH. The show featured performances from the acts named above as well as performances by others such as MISIA, Wink, JUJU, and Pink Lady. Check out the full show after the jump!